Trident-UK build Mk 2 interior GRP hulls and manufacturer wooden kits. 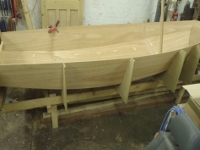 Winder Boats build Mk 3 interior GRP hulls. 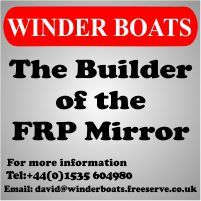 They have a website and Dave Winder's contact details are here. You can read a review of their boat by Yachts & Yachting in 2007 here.